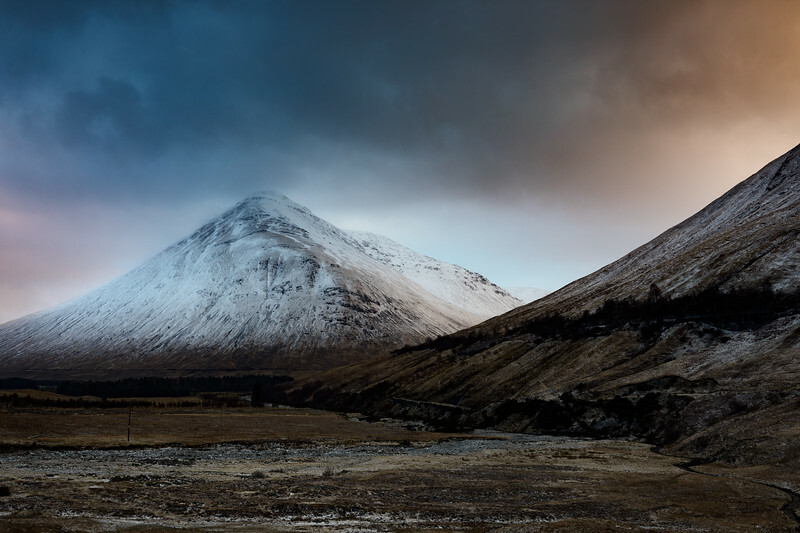 Beinn Dorain is one of the more familiar landmark hills of the Highlands, a graceful, steep grassy pyramid revealed on the drive north from Tyndrum. Outside hillwalking circles it is known for having been celebrated by the great Gaelic poet, Duncan Ban MacIntyre. This was taken using my Canon 5D Mark IV and a Canon EF 24-70mm f2.8L II USM Lens.